Not sure you have the answer to that question? Then take a look at our Donner Party Mountain Runner sponsored Aid Stations and participate in one (or all of them) to help you come to that conclusion. 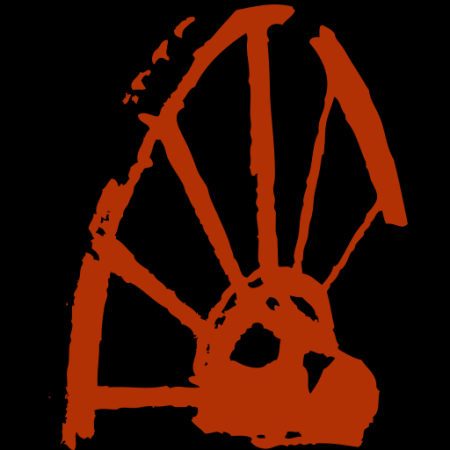 You may even find out why we are sometimes referred to as the Donner Mountain Party Runners! If good people, good times and great events aren’t enough, volunteers who participate at a DPMR Aid Station are eligible for a free race entry. DPMR has been given a complimentary race entry for each of the Aid Stations listed below for the year following the time of volunteering. 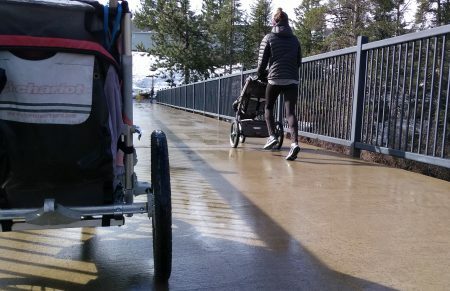 If you are interested in volunteering at any (or all) of these Aid Stations, please fill out the form at the end of this post. If you have questions regarding any of our Aid Stations, how the comp race entry work, or are a race organization looking for help with an Aid Station, please contact Sean Flanagan our DPMR Aid Station Director. 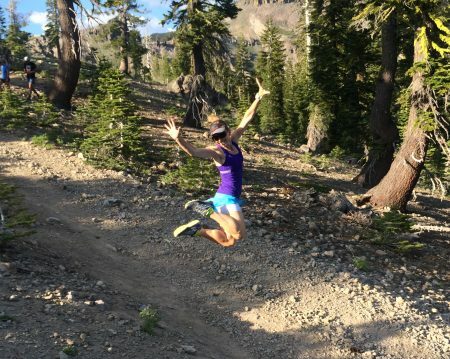 Now a Western States 100 Golden Ticket Race, this is one showdown in the Canyons you do not want to miss! Come join us at the Cal 2 Aid Station and watch what might be the most competitive 100k in the country! Oh, and don’t forget to bring your Donner Party area attire. 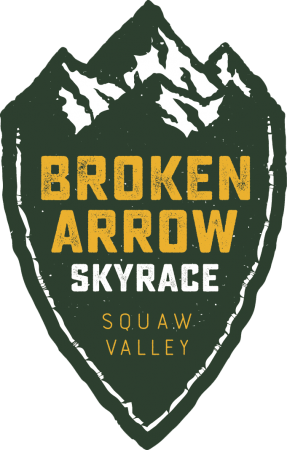 The Broken Arrow Skyrace might just be the biggest running festival next to UTMB! Join us up at the historic High Camp Aid Station for either the 52k on Saturday or the 26k on Sunday. Can’t get enough of the views? Join us on both days! What has quickly garnered the attention of the who’s who in celebrities of ultra-running, this is one event where you can fill your autograph scrapbook! 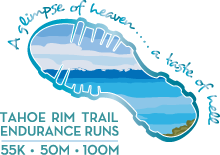 New for 2019… we are beyond excited and humbled to announce that the Donner Party Mountain Runners will now be hosting the Diamond Peak Aid Station at the Tahoe Rim Trail Endurance Runs! Held at mile 20 of the 50 mile and 100 course, and again at mile 80 for the hundo, this is DPMR’s first adventure into an overnight Aid Station. Come support a race where all your DPMR family participates in, including founding Board Member, Jenelle Potvin who is going for her 500th TRTER mile! 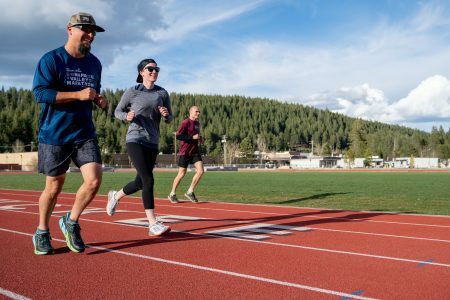 Our signature club event and now a Western States qualifying race for 2020! Registration numbers have reached an all time high and we are expected to sellout. DPMR hosts multiple Aid Station locations, but all volunteers positions are open for this burly mountain race. 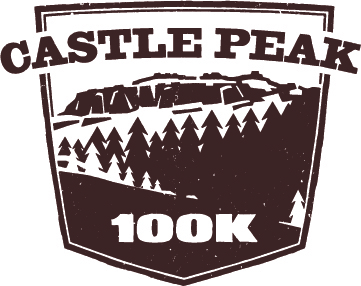 Our grass-roots race has become known as the most difficult 100k in the country. Come support the UNAFRAID as they embark on a memory of a lifetime! 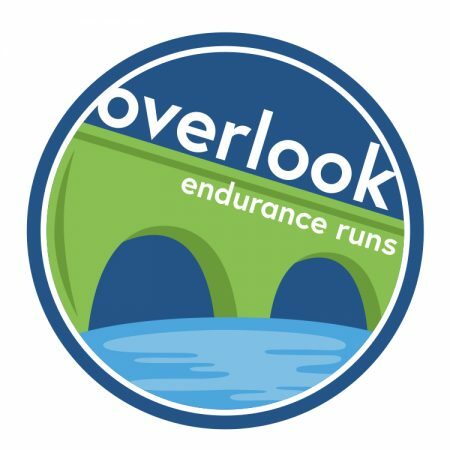 Created by the ultra-running legend herself Ann Trason, The Overlook Endurance Runs is now managed by our good friends over at Epic Endurance Events. Adding a 50 mile course in 2018, the Donner Party Mountain Runners were given the privilege of owning the Cool Aid Station at mile 35.5. Know for their epic finish line food and parties, our Cool Aid Station is no exception!